Simply I cannot fathom someone looking into the world of NIck Cave and not being inspired. Inspired to do something – to create, even if no one else pays any attention… Everybody knows that Nick do noise really well, right? Sometimes I like to imagine that I am the starring in a psychedelic early ’70s documentary, maybe like a mix between Dig, Festival Express, and Control. Anyways, this movie (?) 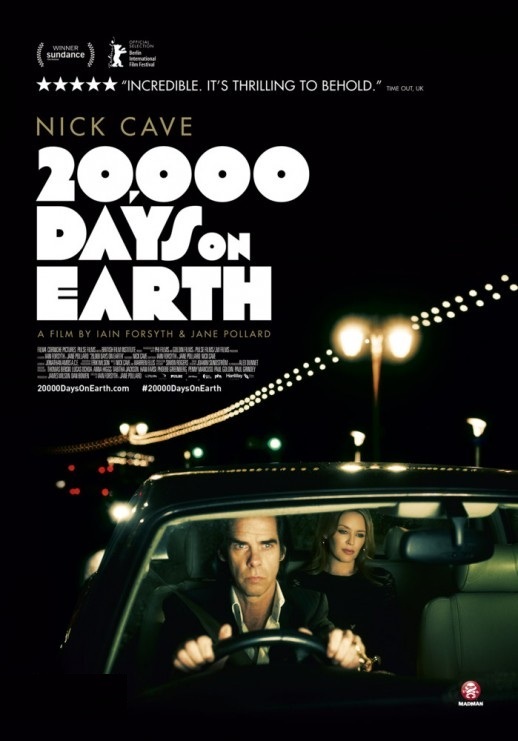 , 20.000 Days… , first feature film by the mysterious british artistic couple known as Jane Pollard and Iain Forsyth, provides the perfect way to protagonism of my future-of-the-past imaginary adventures. Listen to the music, look at the art, dig into mind of one of my heroes …the worst that can happen is you might feel like doing something creative.